I love using my essential oils for so many things – cleaning, skin care, natural health and more. There are many tea tree uses that make this a very important oil to have at home and I will tell you about 10 of them here in this post. Plantar warts and palmer warts are noncancerous skin growths, caused by a viral infection in the top layer of the skin. Put tea tree oil directly on the wart, rub it in, and let dry before putting on footwear/socks. It’s best to do this at night before you go to bed. Rub it on, read for 15-20 minutes, and let it dry. “But don’t wear socks to bed, as that adds moisture, which fungus thrives in,” says Krista Moyer, N.D., a naturopath doctor at Broadway Wellness in Vancouver, British Columbia. For sensitive skin, you can add tea tree oil to a carrier oil like coconut oil. When tea tree oil is applied on the scalp, it penetrates the hair follicles, unclogs them and kills microorganisms that trigger dandruff, itchy scalp and irritation. It effectively moisturizes the hair and scalp. So it is one of the best solutions for dry and itchy scalp. It helps to get rid of the dead skin cells and dirt on the scalp thereby creating a favorable environment for healthy hair growth and scalp. You will feel some tingling effect on your scalp but don’t worry about it! It’s a good thing! Tea tree oil can control the sebum in the skin as well as speed up healing process. Tea tree oil can be applied directly to pimples for an effective and natural skin spot and pimple treatment. It contains natural properties which make it an excellent alternative to harsh synthetic chemicals. Just a small amount of oil will penetrate the skin to unblock the sebaceous glands, clean out pores and dry out whiteheads, blackheads, pimples and other blemishes. To apply, pour a few drops of tea tree oil onto a cotton bud, cotton pad or tissue. Gently dab the tea tree oil onto any pimples or spots. Leave for a few hours, or overnight. The redness and swelling should decrease. Tea tree oil helps with irritations of the nasal and respiratory system. Place a few drops of tea tree oil in small saucepan of boiling water. Remove from heat and tent with a towel over your head. Breathe in for 10-15 minutes. This inhalation will loosen phlegm when you’re congested. Just add to skin and the little stinker will usually unlatch. Dab a few drops directly on the site or soak a cotton ball in tea tree oil and rub it on the affected area. Try making a mixture of tea tree oil and olive oil and rubbing in on your nail. You can reapply this mixture or pure tea tree oil as often as you like. Twice per day is usually sufficient for helping mild cases. Clean your skin tag and the surrounding area with warm water and mild soap. Pat dry with a clean towel. Add one drop of undiluted tea tree oil to the gauze pad portion of an adhesive bandage. Secure the bandage over your skin tag so the tea tree oil soaked gauze pad is in direct contact with the skin tag. Cleanse and thoroughly dry the skin area that is affected by ringworm. Immediately place any linens used on the affected skin in the dirty laundry to avoid risk of further contamination. Put several drops of tea tree oil on the end of a sterile cotton swab, and apply it directly to the ringworm. Completely cover all affected areas with the oil. Repeat this process three times per day. Add a few drops of tea tree oil to your body wash, lather, wait then rinse. Or apply tea tree oil directly to your problem areas then when the tea tree oil has been absorbed apply a tea tree oil enriched moisturizing cream. 5% tea tree oil mix. Studies have found that tea tree oil disrupts the membranes of yeast cells, and lavender kills Candida in a test tube. Mix them together and yeast doesn’t have a chance. 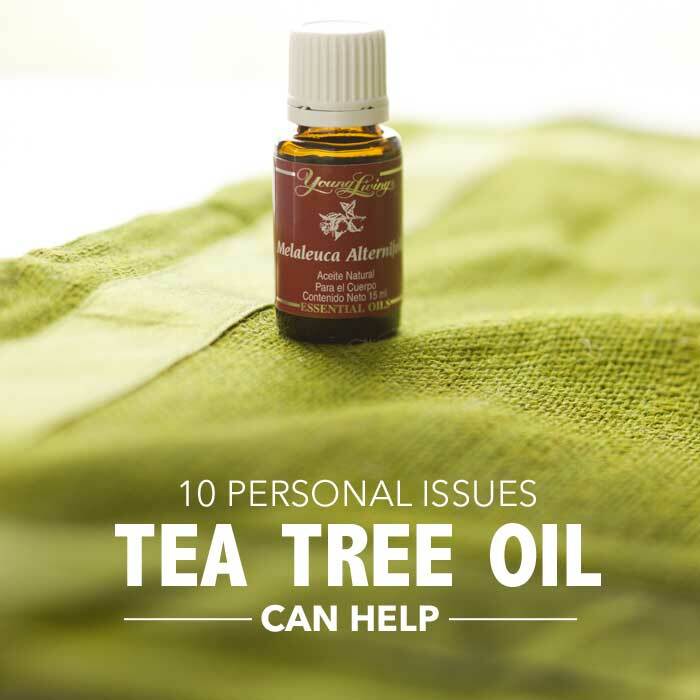 So there you have ten tea tree oil remedies that are so easy to do at home without using harsh chemicals or expensive medications. Have you tried any? If so, which ones? Follow my Five Spot Green Living Facebook page to get tips and recipes for DIY, beauty, cleaning and much more. 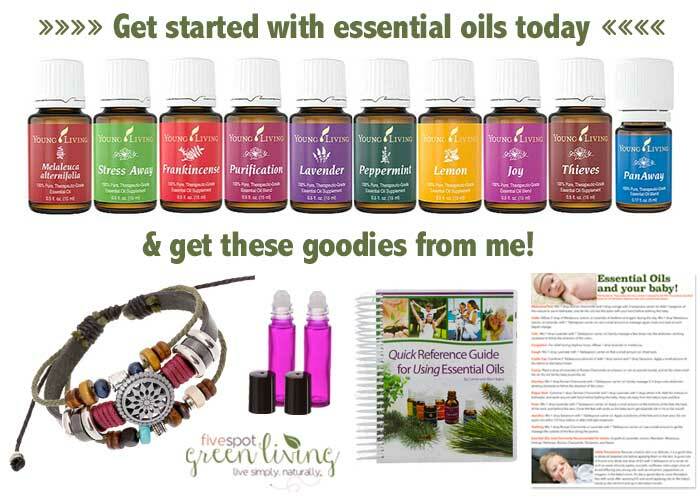 Find out how to buy essential oils at wholesale, 24% off retail prices and get free sign-up goodies. Tea tree oil has antibacterial, anti fungal, antiseptic and antiviral properties. Due to these properties this oil is used in various home remedies to treat various skin and hair problems like wart, skin tags, dandruff, pimple, skin spots.